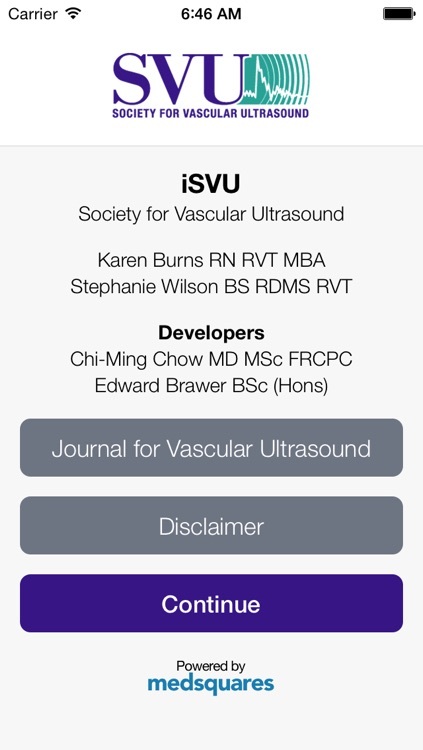 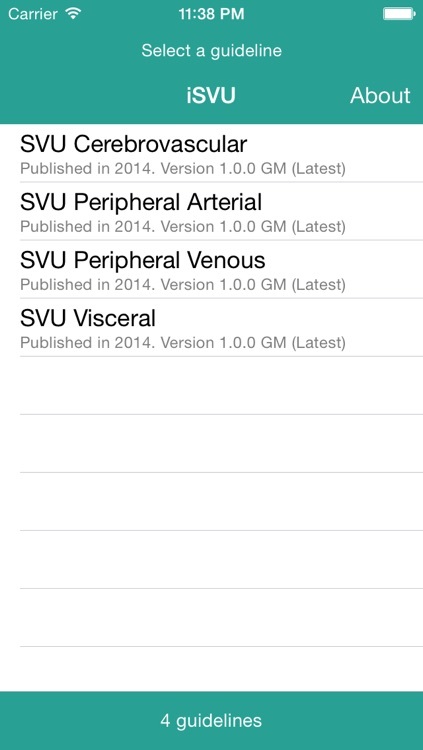 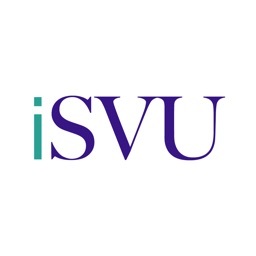 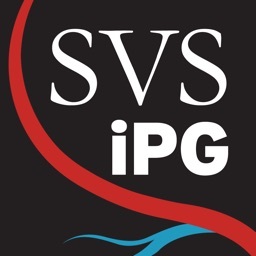 iSVU is a mobile app developed by the Society for Vascular Ultrasound (SVU) to provide clear and concise summaries of the latest SVU Performance Guidelines and Position Papers. 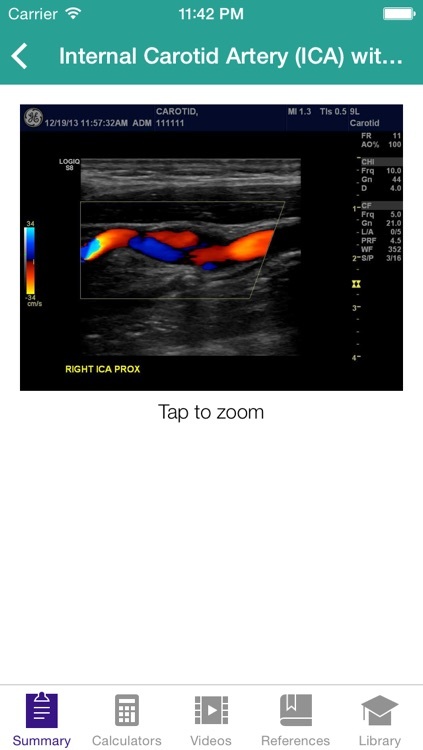 Each guideline summary includes key information, reference tables, normal image sequences, and pathology figures that are quick and easy to look up. 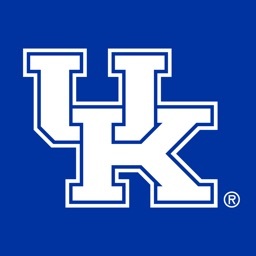 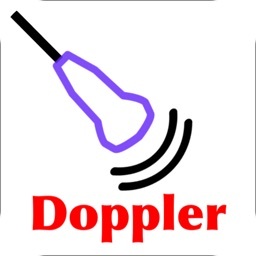 They can also serve as a teaching tool in an educational setting. 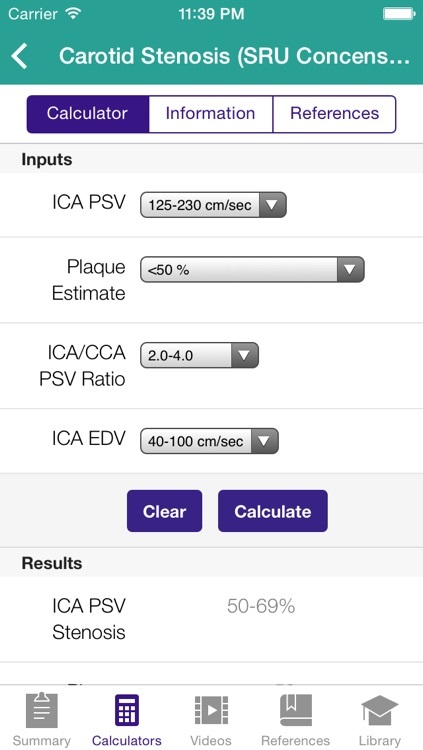 Three vascular calculators are included to complement the guidelines. 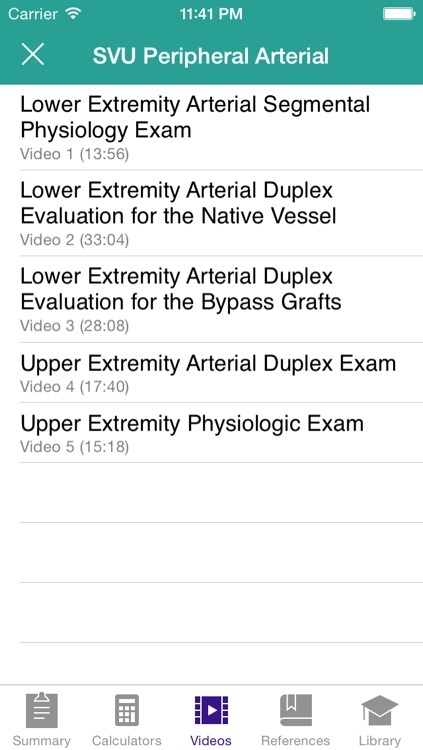 The app also provides links to videos that demonstrate the imaging protocols in various sections. 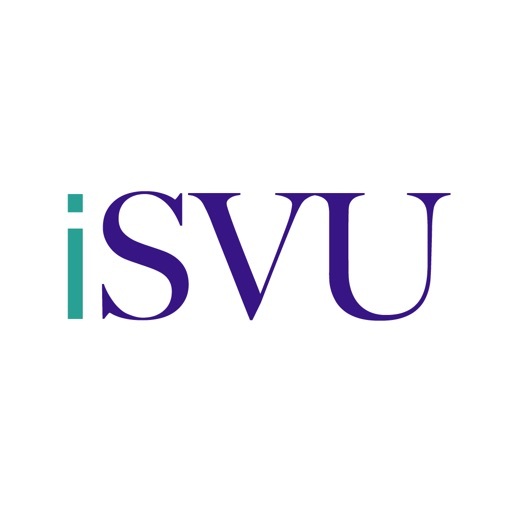 Please note that iSVU requires iOS 7.0 or higher. 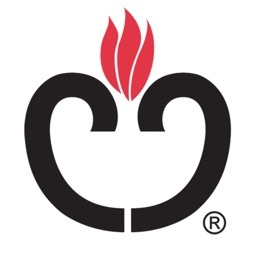 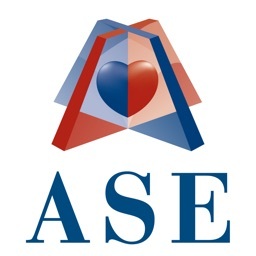 All the latest professional performance Guidelines in PDF format that you can review, download, and print are included in the Library for rapid access.